Field sales management isn’t easy. How do you divide your service area into different territories? How many field sales reps do you assign to each territory? How can you ensure that your field sales reps are being productive? You need to know the answers to these questions in order to succeed. There’s no need to figure this out on your own, though. 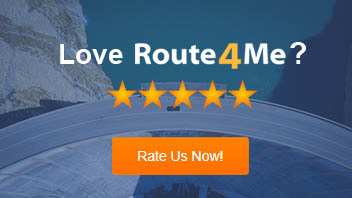 A route planner with multifactor route optimization can answer these questions for you. In this article, we’ll show you how multifactor route optimization will help you improve efficiency and achieve your sales goals. Instead of having all your field sales reps cover the same service area, you should break your service area up into different territories and assign a field sales rep or team of field sales reps to each territory. 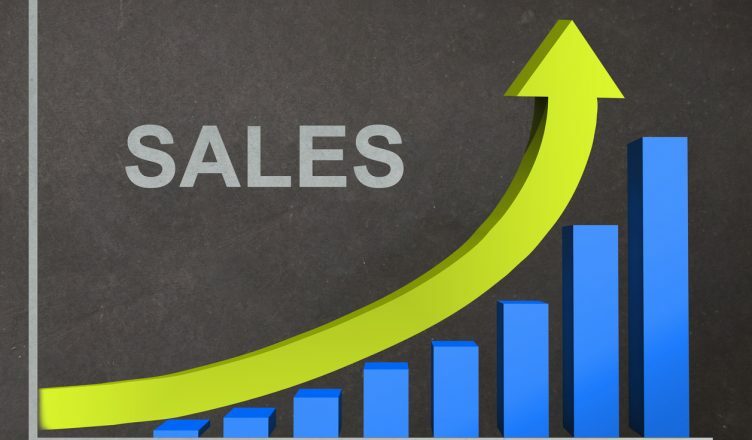 This will make your field sales reps much more efficient. But designing these territories in the most efficient way possible is difficult to do manually. That’s why you need route optimization software that’s capable of multifactor route optimization. For example, Route4Me comes with a territory optimizer feature that makes territory management a breeze. You just need to plug in the size of your field sales team at each office, the addresses of your clients, and the maximum distance you want between a client and an office. Then, your optimized territories will be ready in less than a minute. For your convenience, you can assign premium clients to certain territories and the rest of your clients to other territories, and there are many additional ways to customize your territories as well. Not all sales leads are the same. Some need immediate attention, while others can be worked on later. Route4Me’s color-coding feature will help you properly prioritize your leads. You can use the color red to mark your hot leads and the color blue for your cold leads. With this visualization, you’ll have an easier time keeping your priorities straight. Read this article to learn more about our color-coding feature. You can’t actually see what your field sales reps are doing. They’re out on the road, and you’re sitting in an office… how do you know that they’re sticking to their routes and staying on schedule? GPS tracking is the solution to this problem. 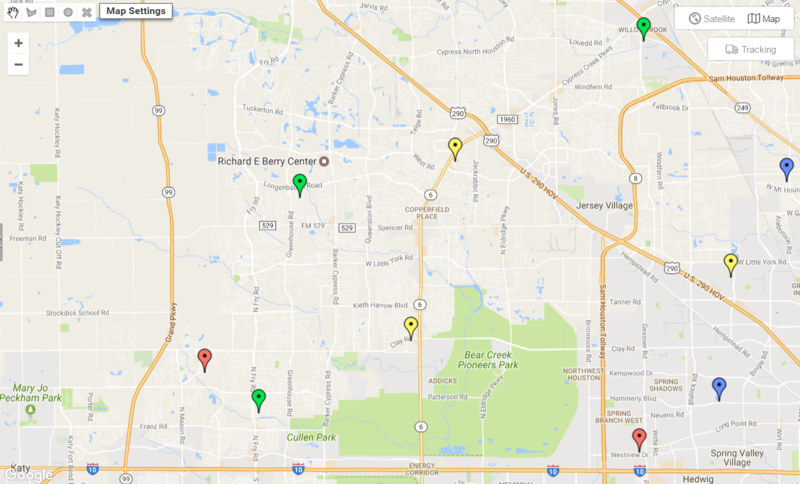 This technology shows you the location and speed of your field sales reps in real-time. That way, you can check in whenever you want to make sure that everyone on your team is doing what you want them to do. You can’t plan for everything. Sometimes, you might get surprised by a field sales rep calling in sick, a client cancelling their appointment, or some other unexpected event. When this happens, you’ll need to cancel the route you initially planned and create a new route that reflects the updated situation. Manual route planning is very time-consuming, so you probably just wouldn’t be able to plan a new route on short notice. Your field sales rep would need to figure out how to adjust their route on their own, which can lead to delays. 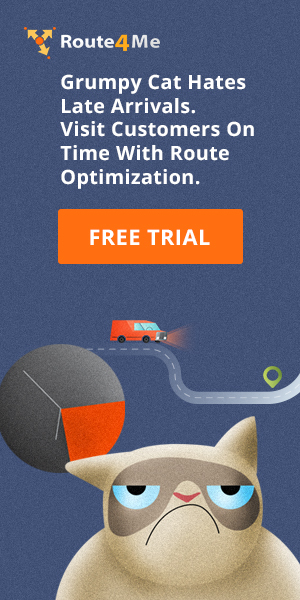 But with multifactor route optimization software, it only takes 30 seconds to update your route and re-optimize it. You can handle any surprise that life throws at you. When you get a new customer, to which route should you add the stop? And when you decide on a route, where should you insert the customer in the route’s order of stops? You don’t want to do this randomly, or else your route will require more travel time and use up more gas than necessary. Route4Me’s dynamic stop insertion feature will automatically find the best route (and the best place in the route’s order of stops) for a newly added stop, so you can earn the revenue from taking on a new customer while reducing the expenses involved with servicing the new customer. Read this article to learn more about our dynamic stop insertion feature. When they’re on the road, a field sales rep might need to access information about a client, such as parking directions or the key code to a gate. Route4Me has an “add note” feature that lets your field sales reps add text, images, and audio to a route from their smartphones. This context gives all the field sales reps on your team the information they need to visit each of your stops. The biggest benefit of multifactor route optimization is what it does for your reputation. Manual route planning is unreliable. There are so many factors involved with route planning (traffic, construction, weather, etc.) that when you try to do it by hand, there’s no guarantee that the route you come up with will be efficient or even accurate. This often results in missed ETAs. First impressions are important. Showing up late immediately starts a sales relationship off on the wrong foot. Multifactor route optimization software is capable of considering all the factors involved with route planning for you. It gives you the routes you need to avoid obstacles and arrive on time consistently. You’ll prove to your clients that you are reliable and you value their time, which gives them a strong incentive to keep doing business with you. So, do you have any questions about multifactor route optimization software? Feel free to let us know in the comments section below. How can a route planner improve sales management? How can a route planner help your field sales reps make it to their appointments on time?